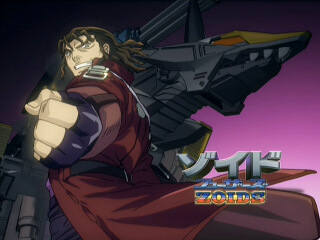 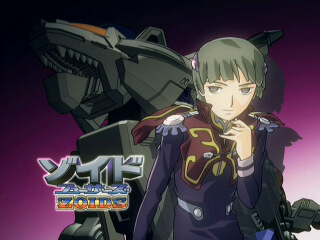 Eyecatches are the drawings/images/other cool bumper-type things that go before and after mid-show commercial breaks. 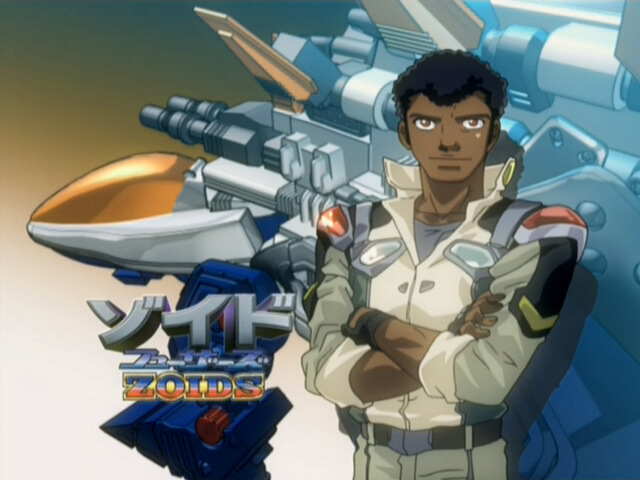 They're often absent in English-language dubs of shows, since the US/Canada area of marketing (starting point for a lot of said dubs) does commercial spacing differently. 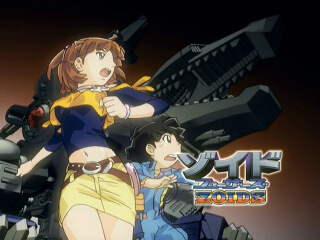 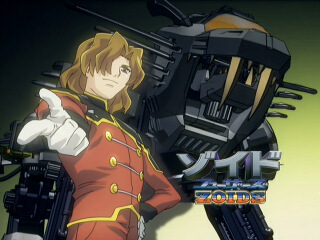 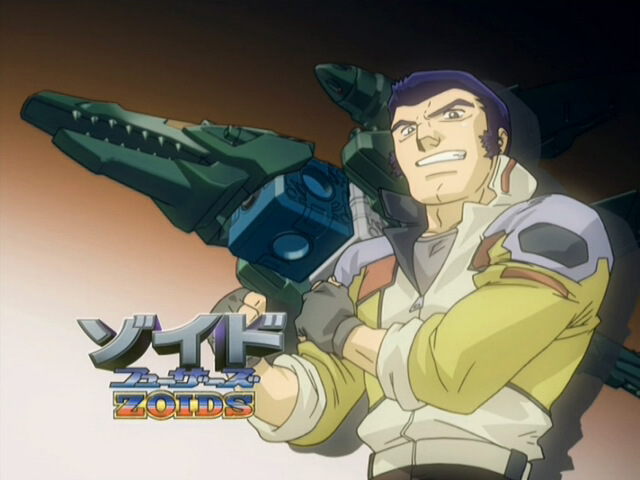 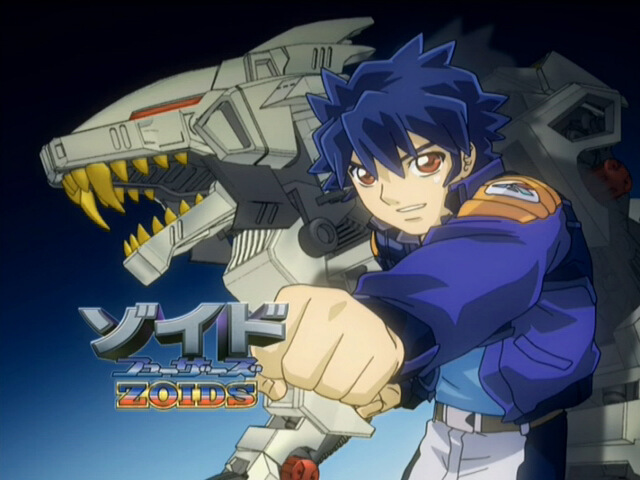 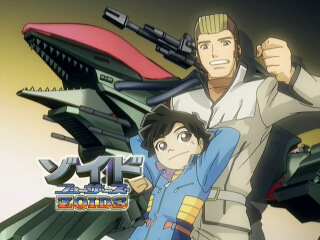 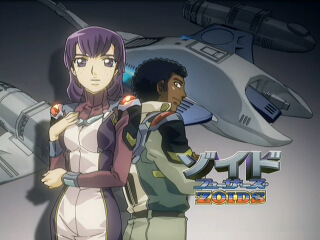 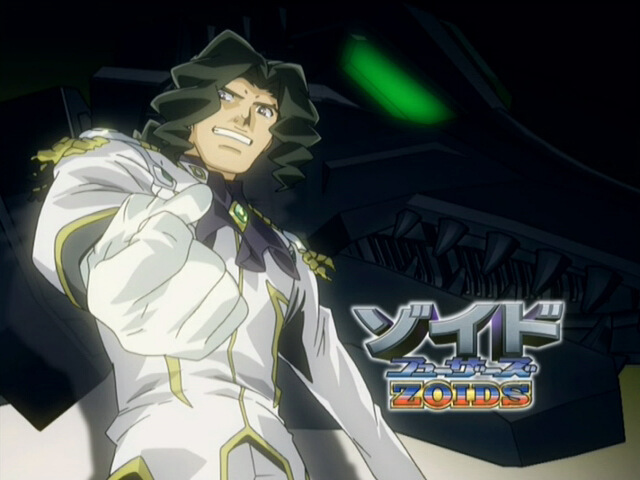 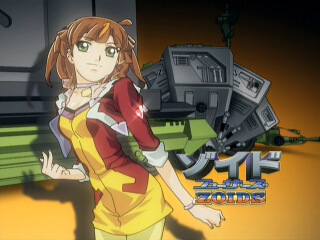 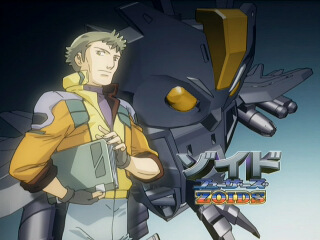 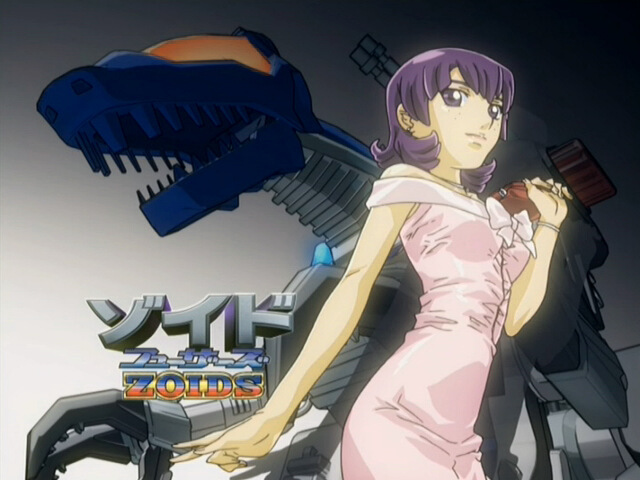 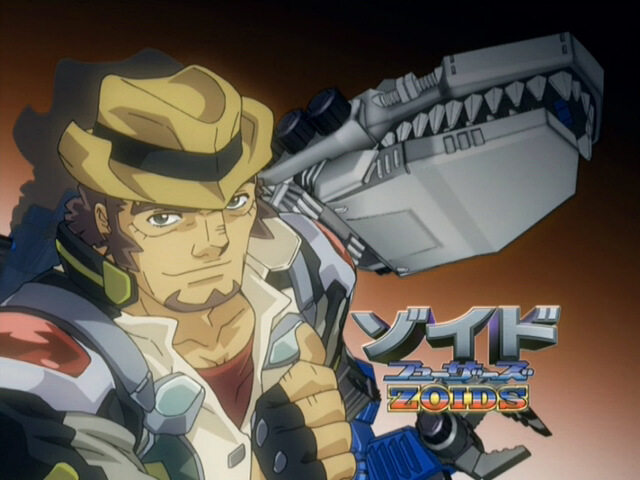 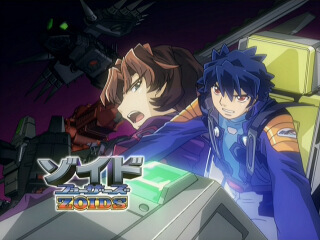 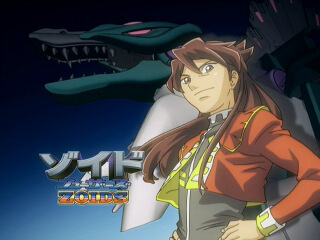 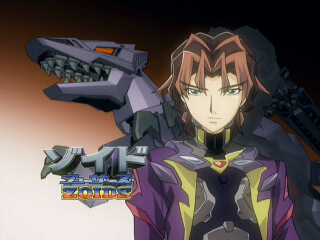 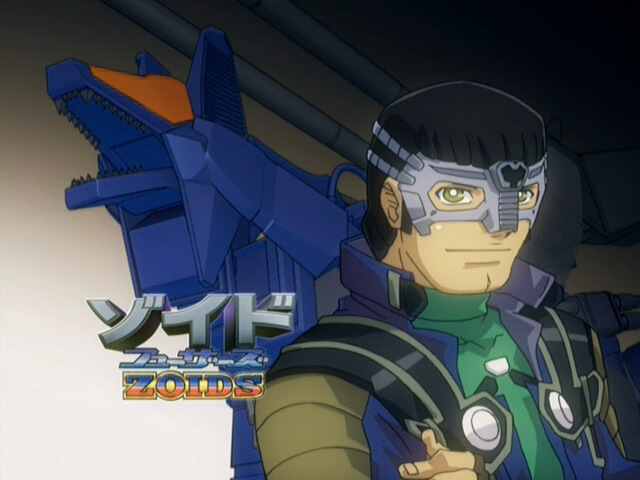 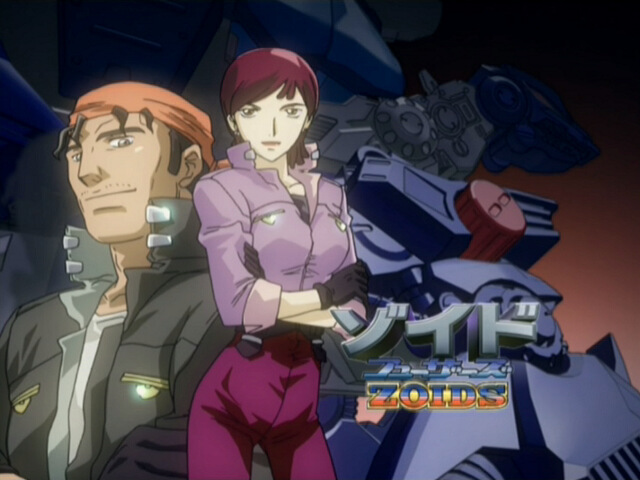 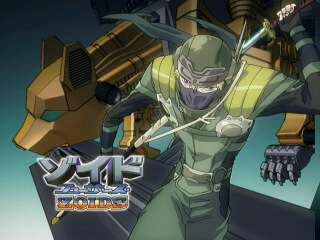 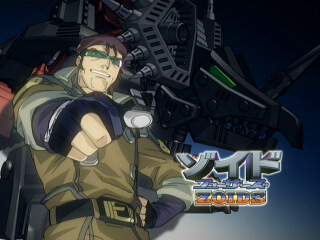 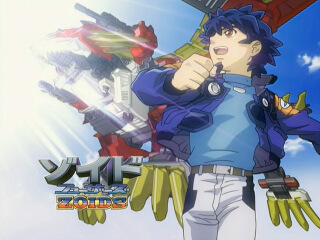 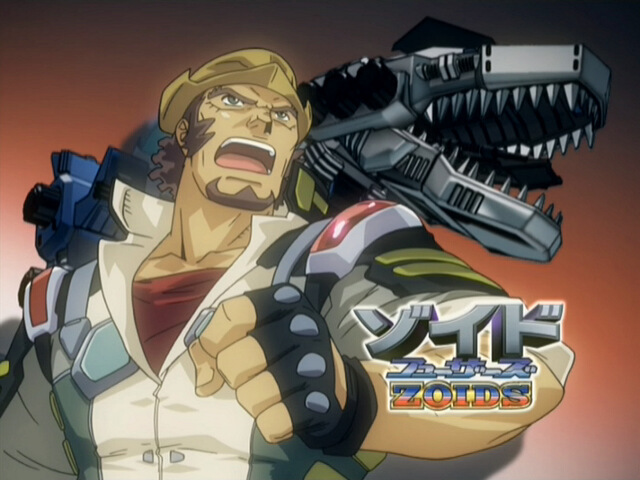 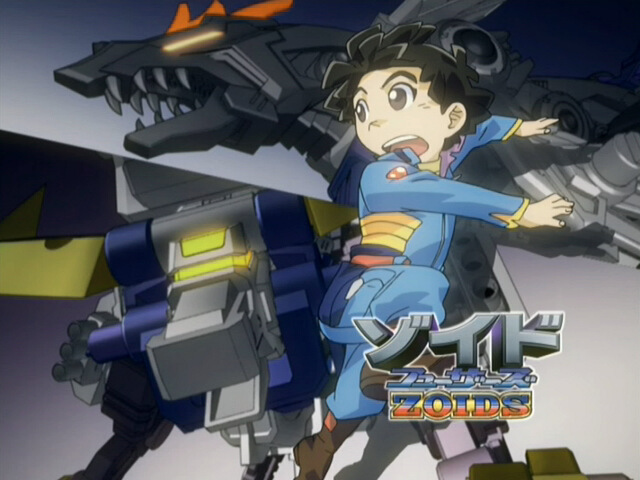 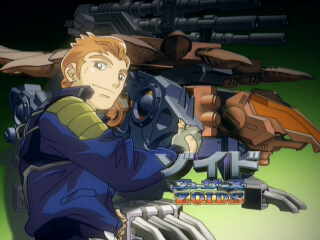 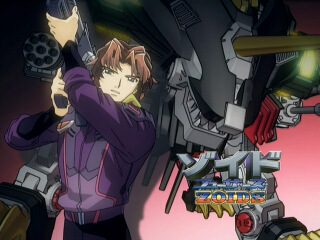 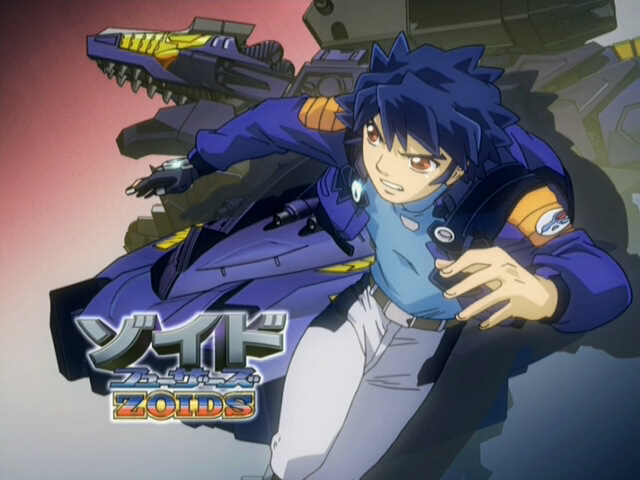 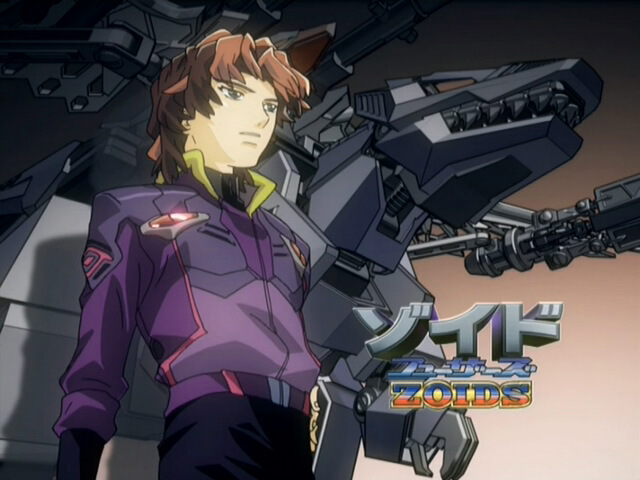 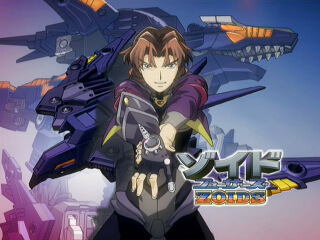 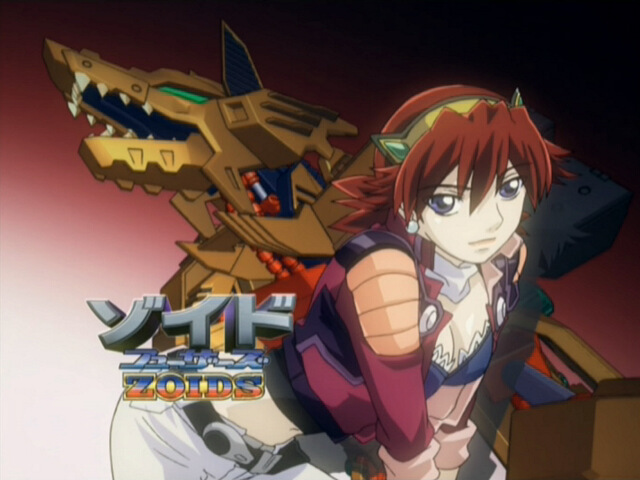 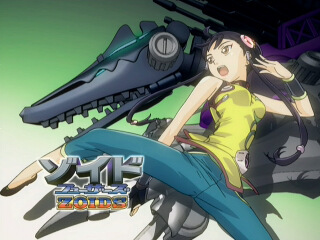 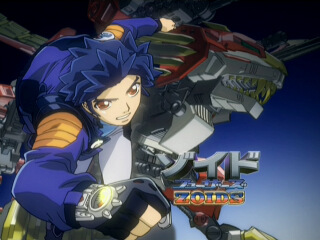 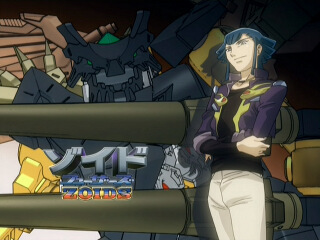 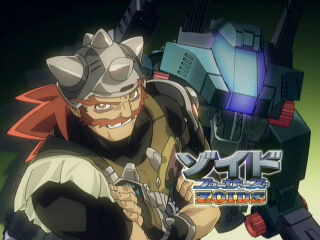 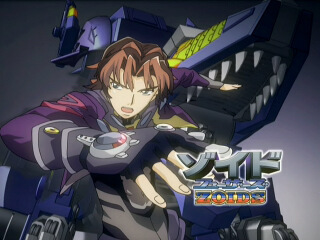 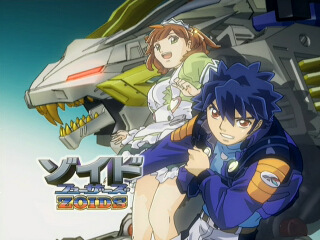 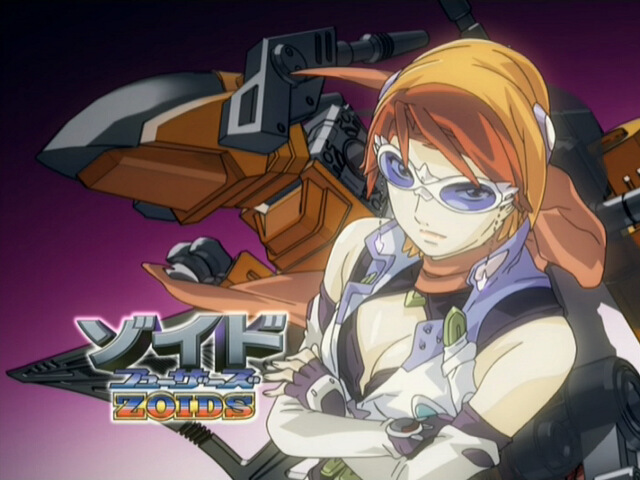 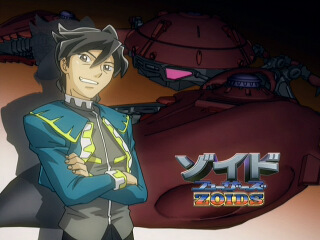 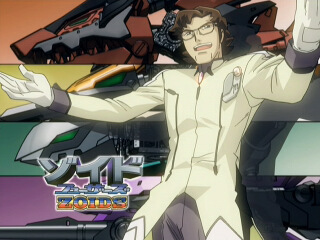 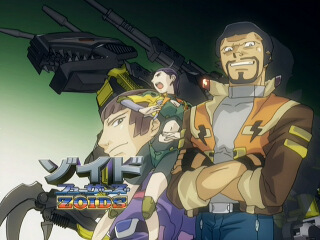 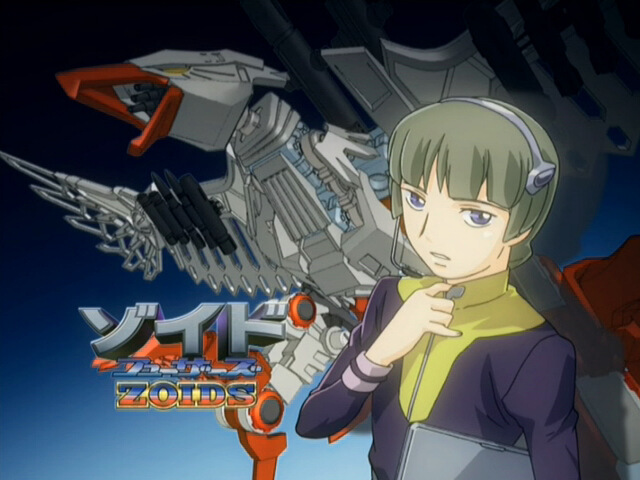 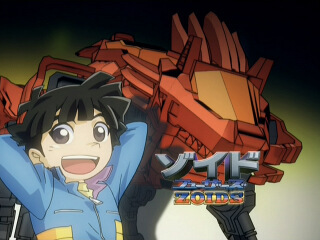 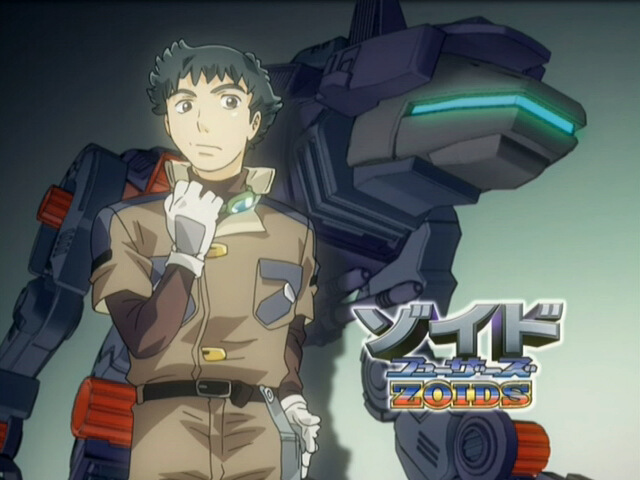 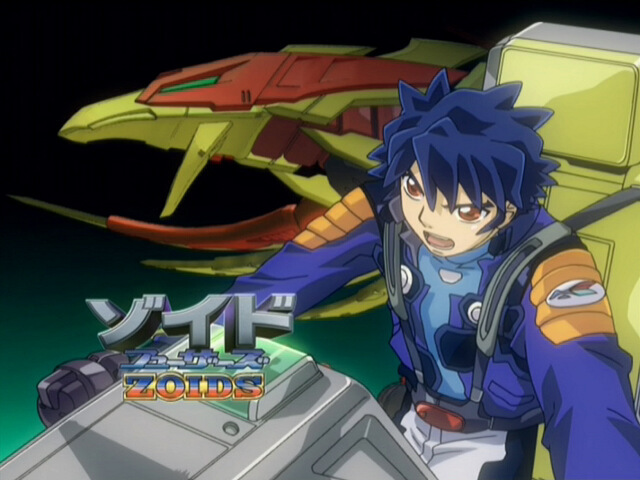 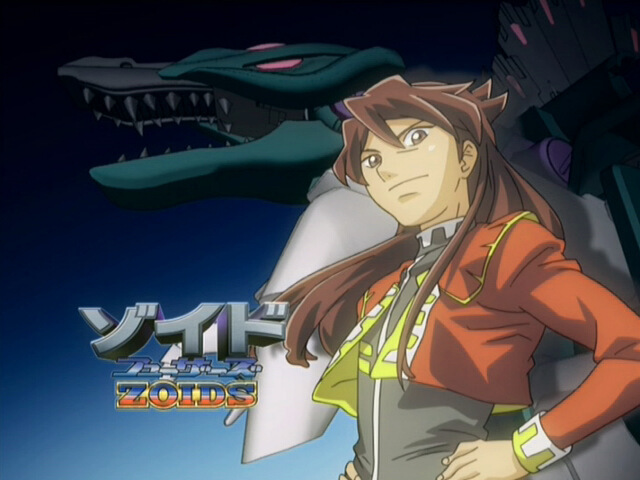 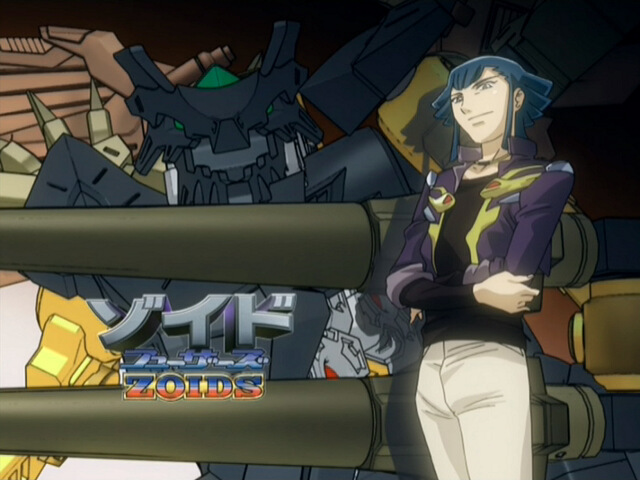 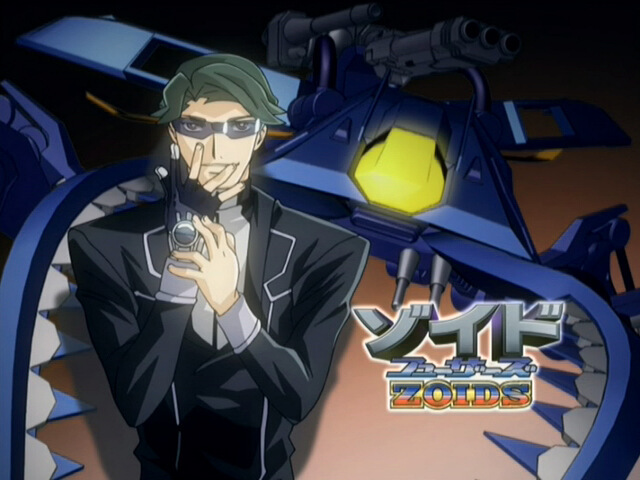 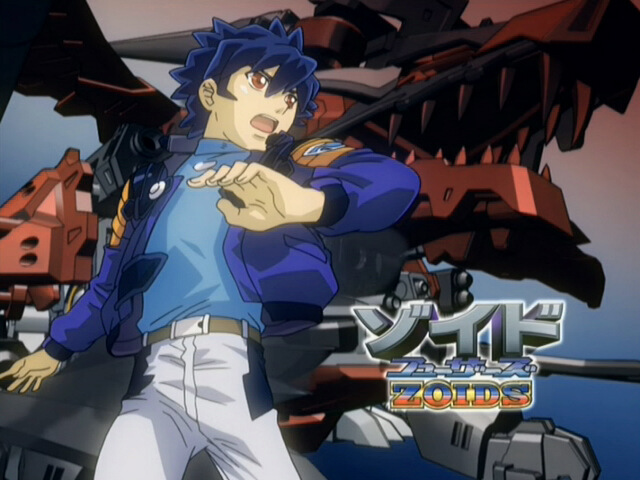 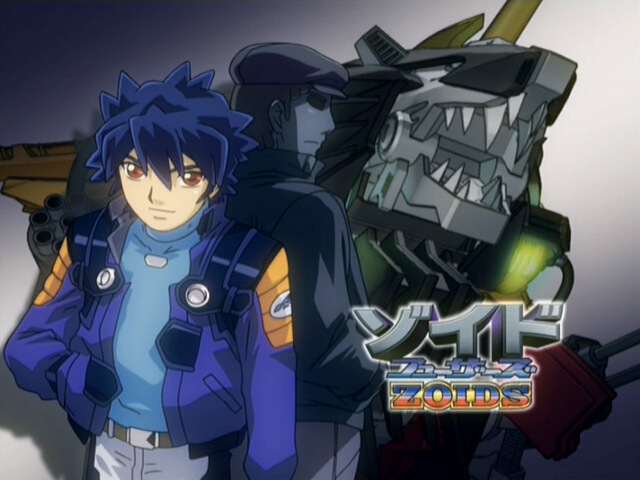 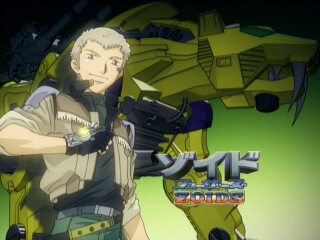 A good DVD release might put them back in, but a good release the Aussie Zoids DVDs aren't. 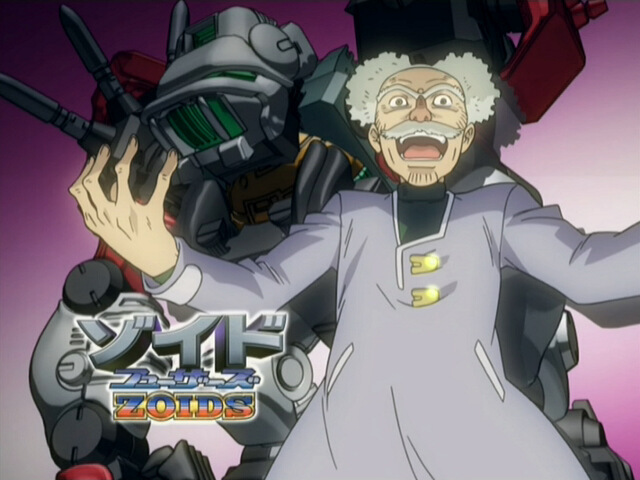 Thanks to the Japanese DVDs (which even have all the eyecatches together as a special feature on one disc) and me spending too much time with avidemux, here are all the Fuzors ones! 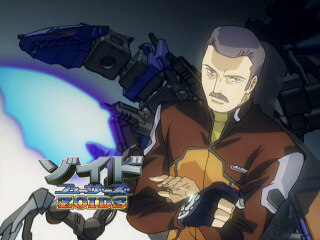 I also have the original sketches used in making some of them, which I will try to photograph eventually. 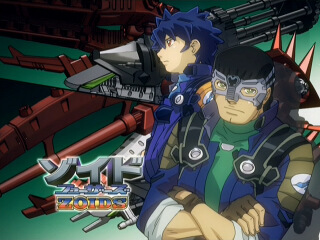 Screenreader users, I'm sorry most of these don't have alt tags yet. 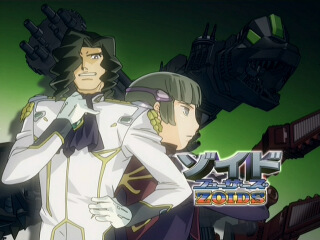 I need to finish writing them D:.